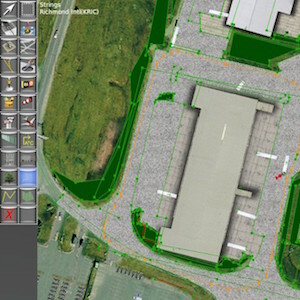 On behalf of Marc Leydecker aka Belga12345, I would to inform you about his mini tutorial of how to create animating airport objects based on GroundTraffic. X-Plane has come a long way in scenery development but that being said, most of our airports are static. Those airports should be buzzing with luggage carts, tow tractors, vehicles and equipment. A while-while ago, Marginal released a plugin called GroundTraffic. Honestly, within 15 minutes, you can create your first animation. So what can be animated …. ANY OBJ file (object), thus: cars, trucks, luggage carts, ships, equipment, trees (that would make no sense), etc. Curious how Marc did it? Then check out his mini-tutorial. One note; adding ground traffic as described in Marc’s tutorial is something different then the payware add-on from JARDesign. JARDesign Ground Handling Deluxe add-on adds ground traffic linked to your loaded aicraft and doesn’t cover the whole airport. So keep in mind that this tutorial covers something different.